Dr. Jennings will use a procedure called chairside bleaching and usually requires only one office visit. The dentist will apply either a protective gel to your gums or a rubber shield to protect your gums. Bleach is then applied to the teeth. A special light or laser might be used to enhance the action of the whitening agent. 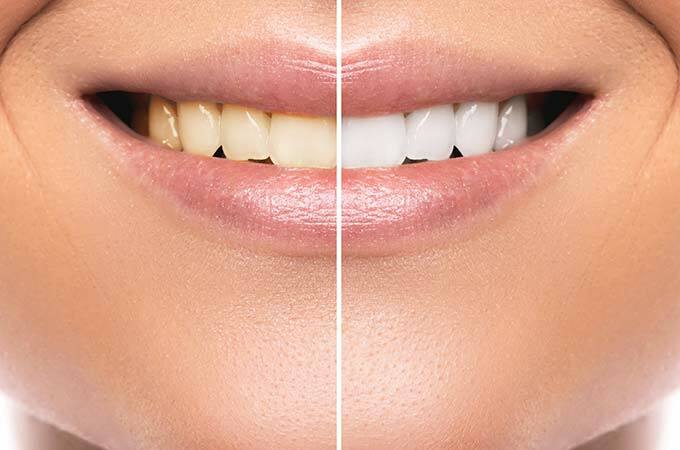 Your teeth can literally brighten up to 10 shades in about an hour. 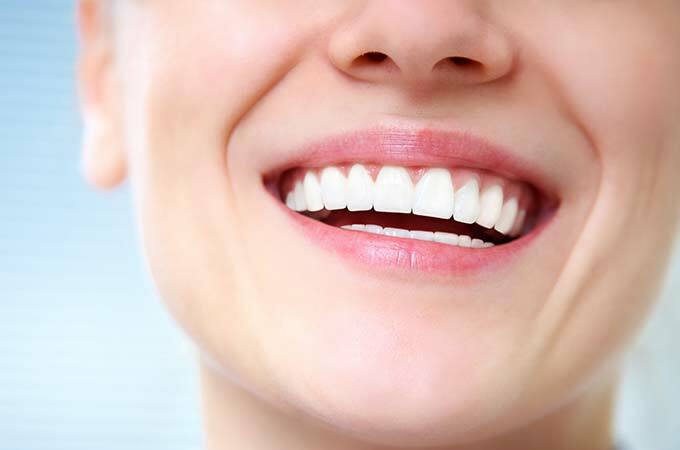 Dr. Jennings is also well qualified to handle any issues that may arise from whitening treatments, such as tooth sensitivity.